Beinvenue and welcome to Maison du Couvent - the place to relax and restore. 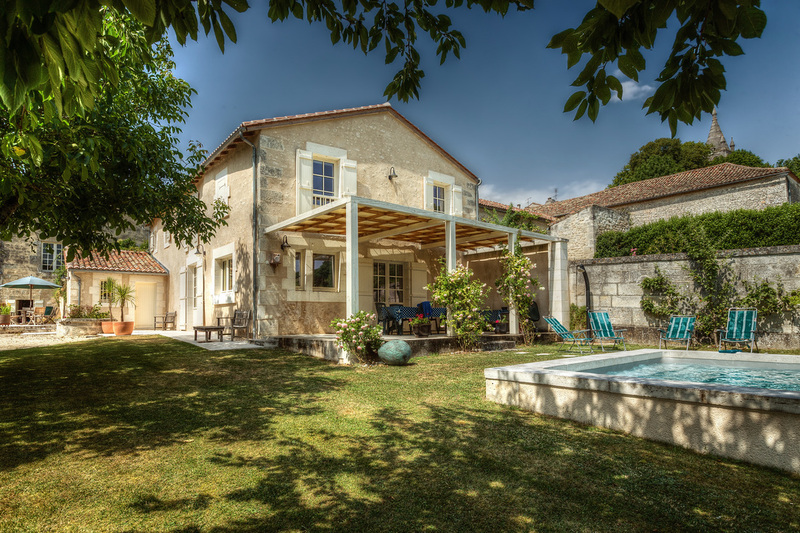 Situated in the picturesque, Michelin-starred village of Villebois-Lavalette on the Charente/Dordogne border in SW France, Maison du Couvent is an up-market gîte and holiday home. We offer 3 ensuite bedrooms (2 x twin-bedded and 1 x double bedded); a large kitchen with a twin-oven and dishwasher; a spacious sitting and dining room; shared swimming pool; covered terrace; onsite parking; and free wi-fi throughout.